Religious buildings have been restored in recent years largely under the program of financial assistance for restoration of religion-based cultural heritage, which is administered by the Ministère de la Culture et des Communications. 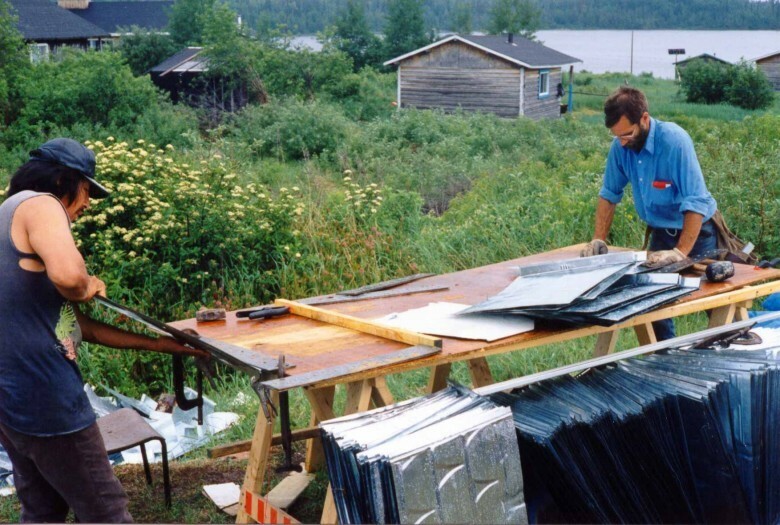 To date, most of the work funded by this program is for the building envelope. Much of the work is being done to consolidate the buildings. Indeed, many buildings were not regularly maintained, either through lack of human resources (skilled workers) or through lack of financial resources. 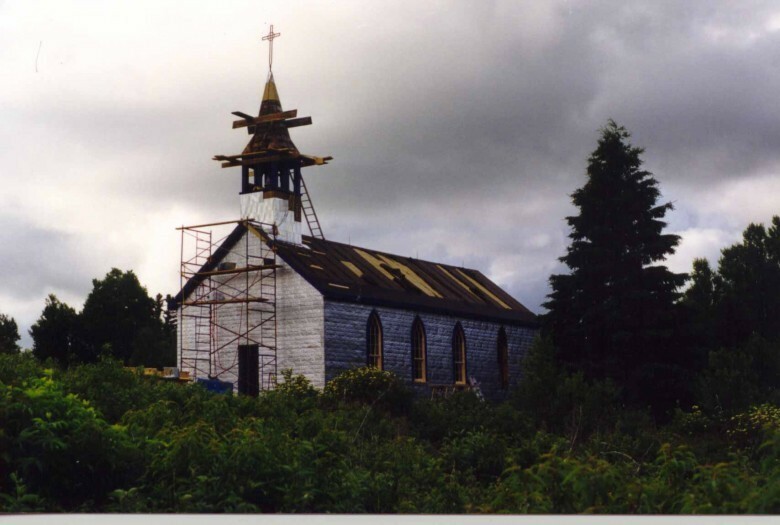 A glance at the list of projects that the Québec Religious Heritage Council has funded shows an abundance of major projects that deal with reroofing, repairs to bell towers, and repairs to and consolidation of foundations. Such work could not have been done without outside financial assistance. For buildings in a generally satisfactory condition, it is conceivable to restore the interior and the decorative finishes, the stained-glass windows and objects of art, or the pipe organ. Some of this work falls under part 2 of the financial assistance program (movable property and religious heritage works of art). The projects we have selected either involve use of traditional building techniques or qualify as exemplary restoration work. 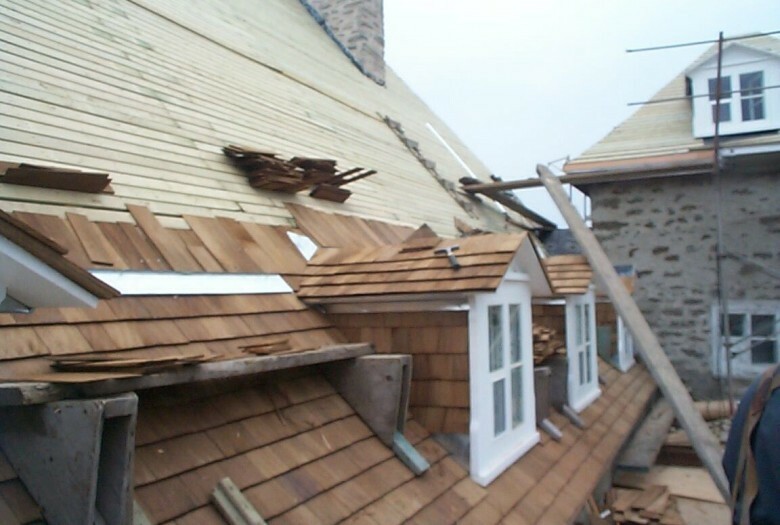 The efforts by the different contractors show that it is still conceivable to use different traditional building techniques, that it is still possible to find the necessary craftspersons and materials. 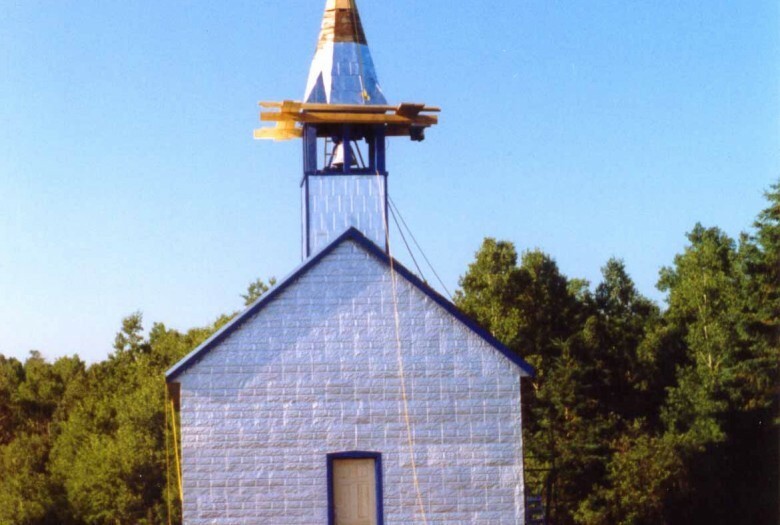 Keep in mind that the additional effort of these specialists to keep the materials and techniques authentic has greatly helped maintain the value and integrity of religious buildings. 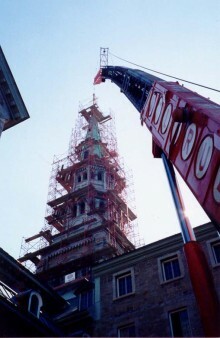 The work on the sites we’ve selected involves the cladding on outer walls, different techniques for reroofing, restoration of bell towers, and restoration of bells and carillons. The other work sites involve restoration of stained-glass windows and cleaning or restoration of interiors. To know more about the different types of cladding on outer walls, click here. 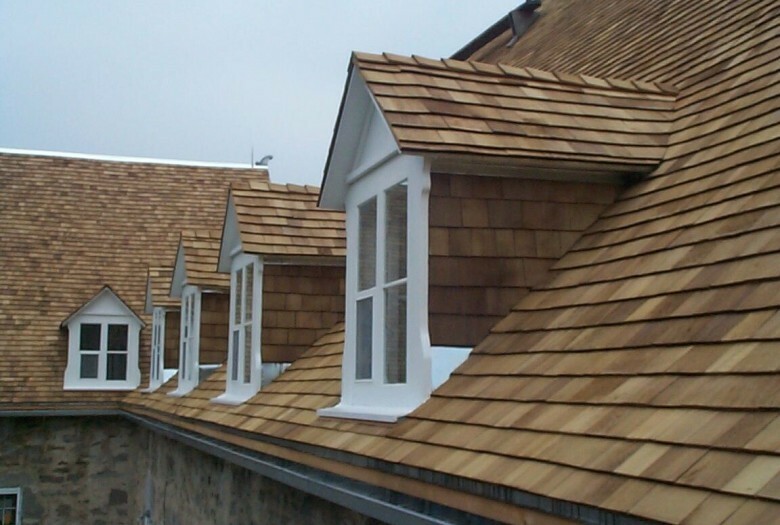 To know more about the different types of roofing, click here. 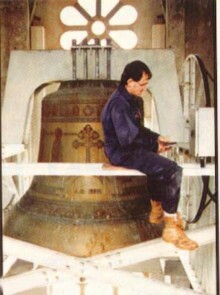 To know more about the different types of bell towers and bells, click here. To know more about the different types of stained-glass restoration work, click here. To know more about the different types of restoration of painted decor, click here. 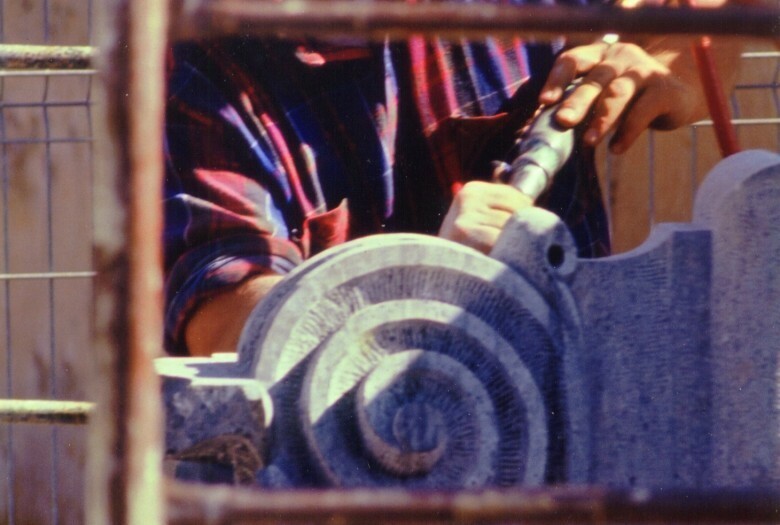 To know more about the different types of work on sculptures, click here.